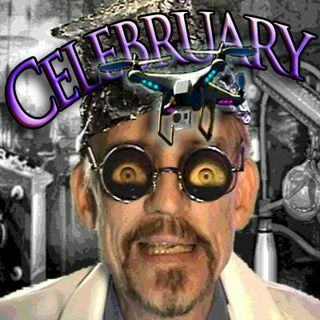 Doctor I. M. Paranoid "Celebruary 2017!" Oh, ma Poor Primitive Peeps, this episode our good Doctor explains why popularity is so important in the Future. Ahhh, Get AWAY Droney!